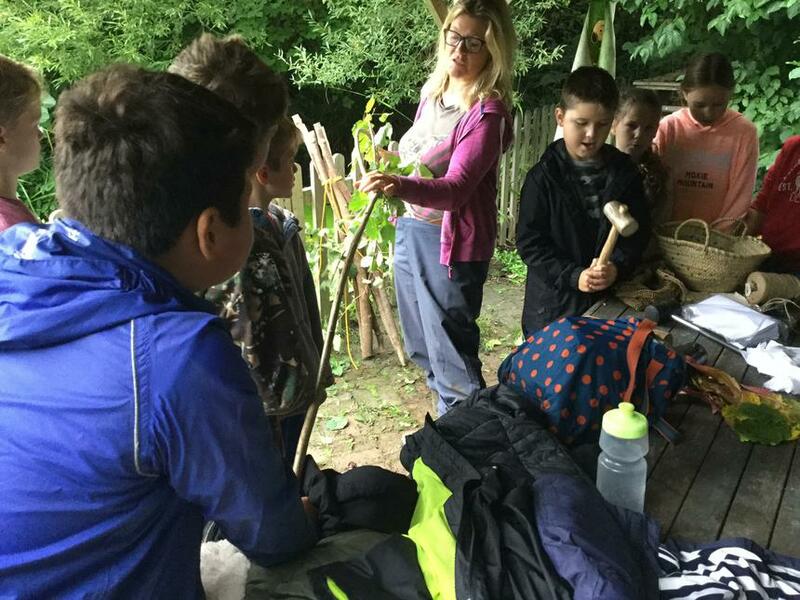 Forest School is a specialised learning approach that sits within and compliments the wider context of outdoor and woodland education. 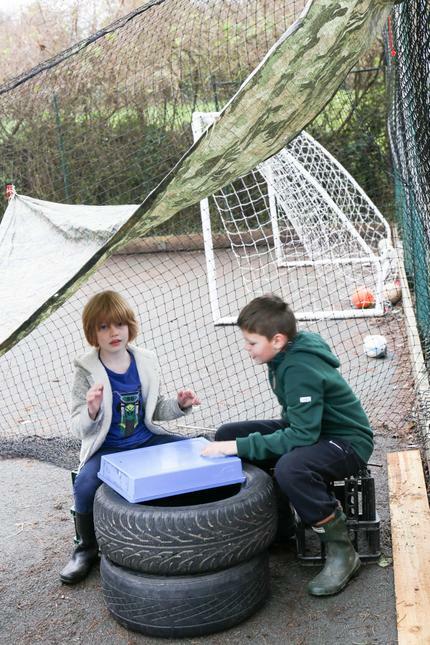 The ethos is shared by thousands of trained practitioners across the UK and beyond. 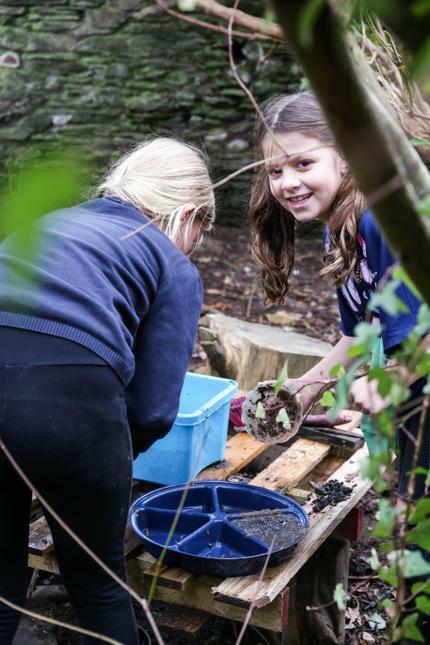 Its roots reach back to early years pioneers in outdoor learning and across the sea to Scandinavia. 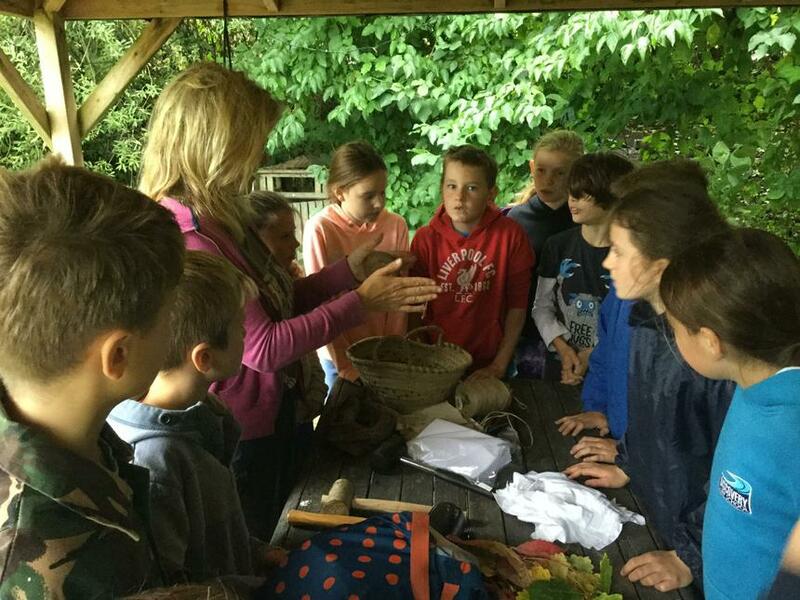 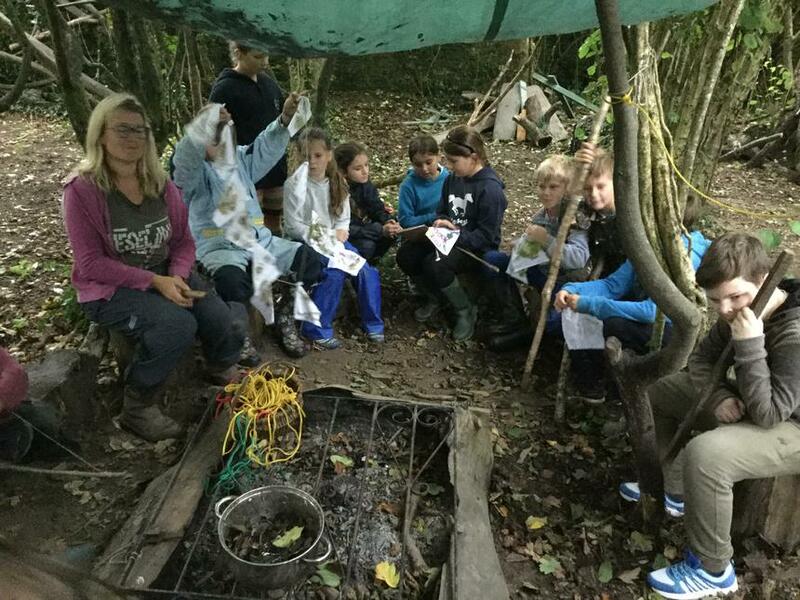 Our Forest School is run by Mrs Abigail Harding, a qualified Forest School practitioner. 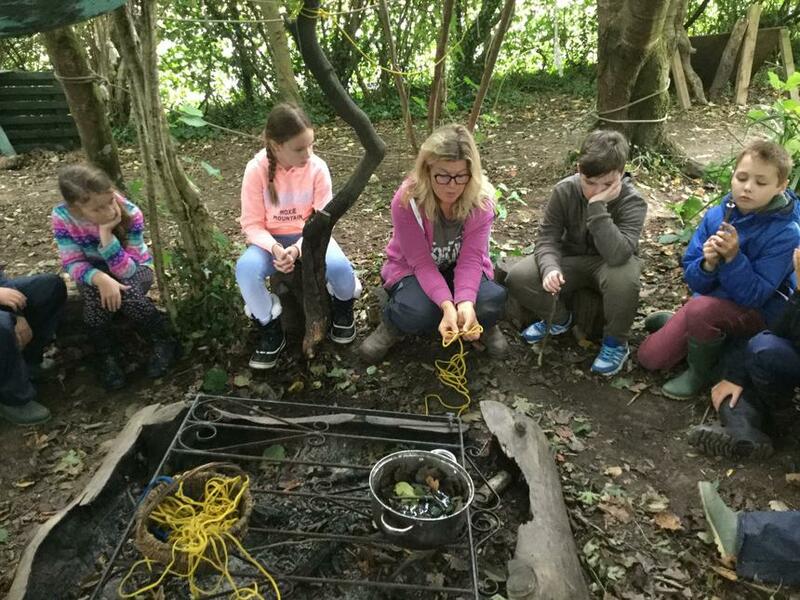 Mrs Abigail Harding is a qualified, experienced Forest School Leader with over 4 years experience leading Forest School sessions. 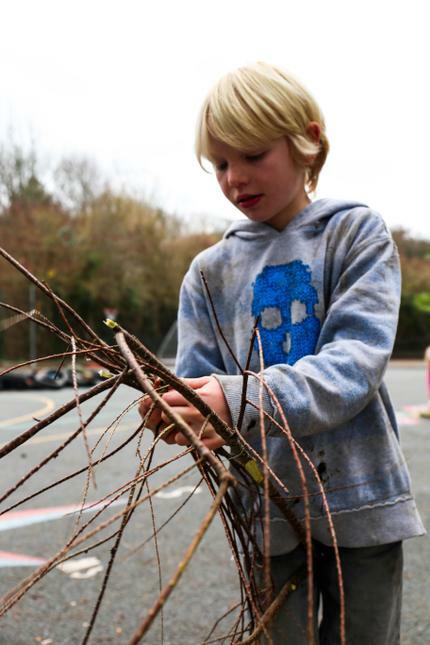 She first worked as a FS Leader for Holbeton Pre-School. 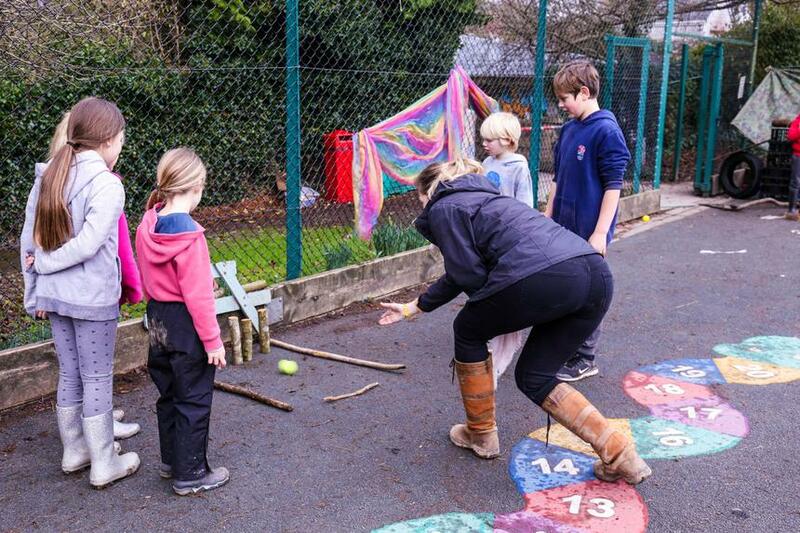 She has worked for Newton Ferrers Primary School running sessions both in their grounds and at Brookings Down Woods. 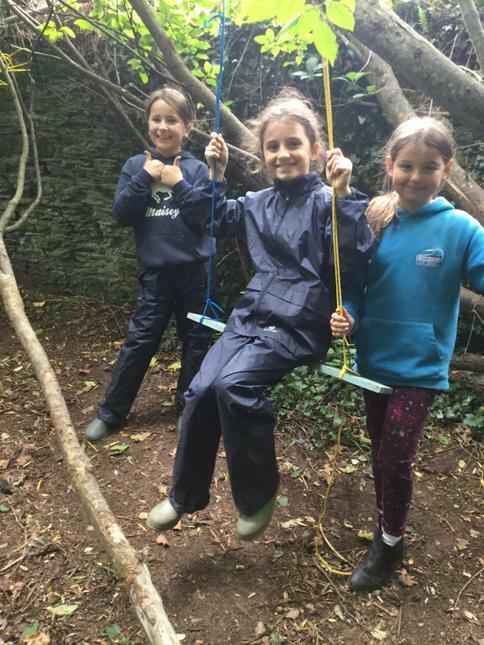 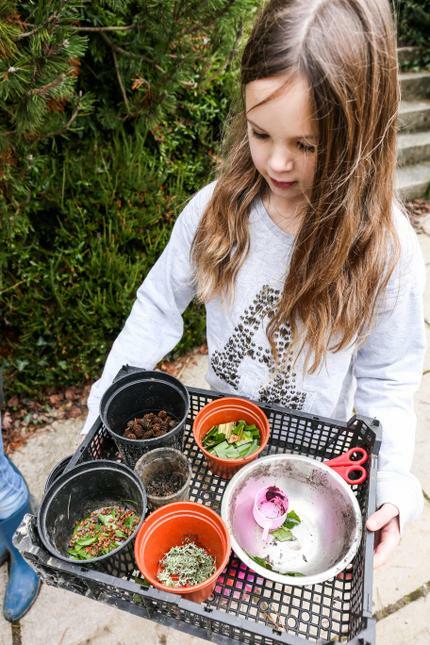 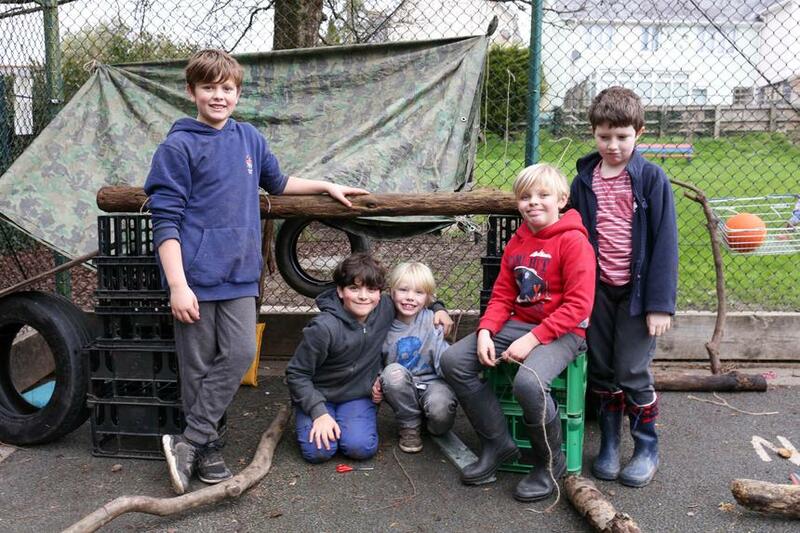 She has also run her own Forest School business, Twiglets, for the under 5’s and has run sessions for Newton Ferrers Pre-School as well as organising forest school birthday parties. 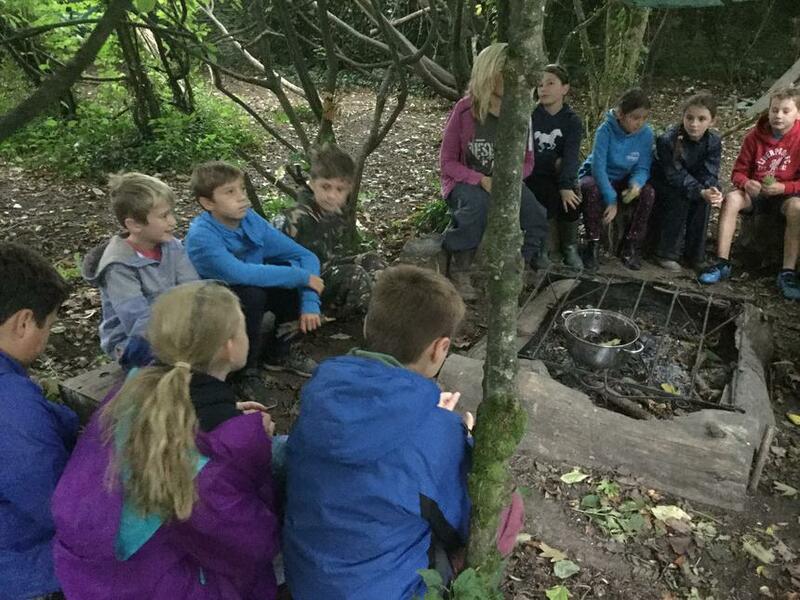 Previous to being a Forest School Leader Mrs. Harding worked as a Primary School Teacher in Surrey for 9 years. 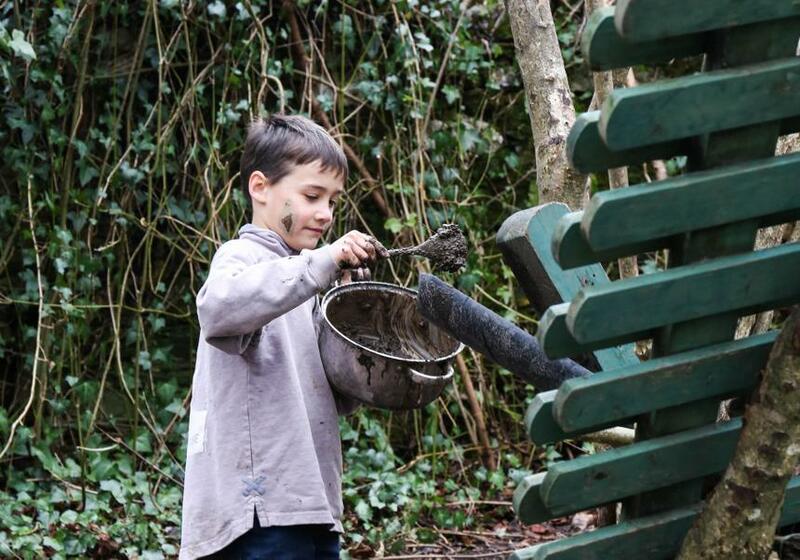 These principles were first articulated by the Forest School Community in 2002. 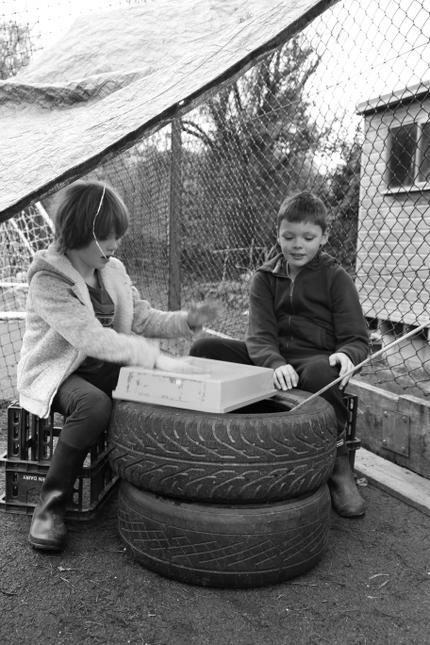 They were reviewed in 2011 and sent out for a 5-month consultation to Forest School networks and practitioners in all UK nations. 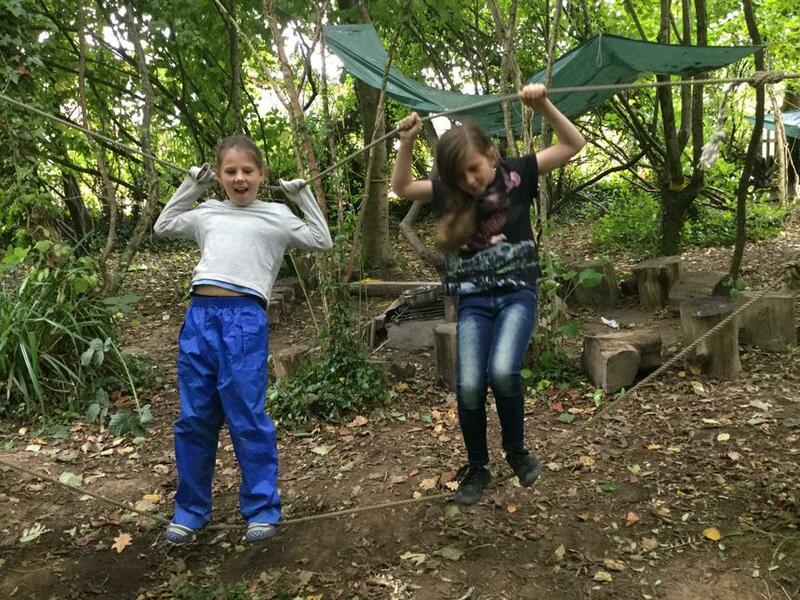 They were published on the Institute for Outdoor Learning Forest School SIG page in Feb 2012, and in the minutes of the GB trainers’ network. 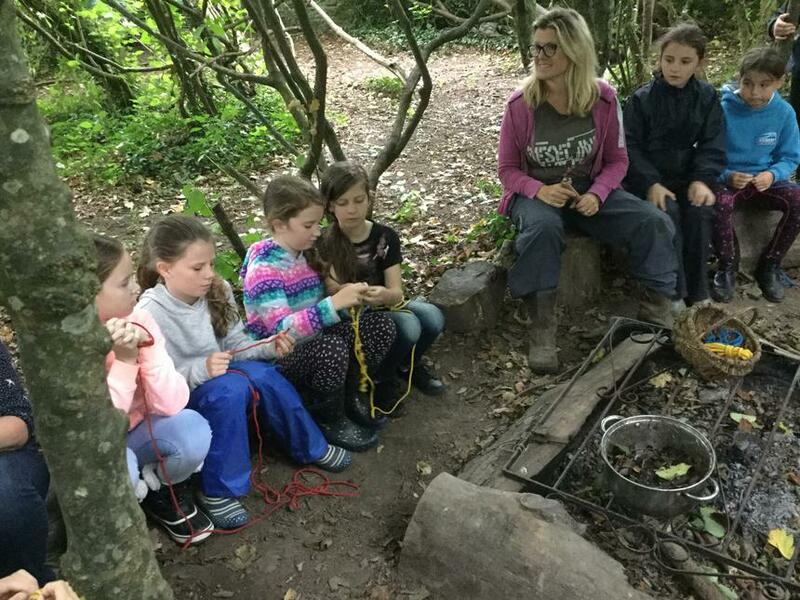 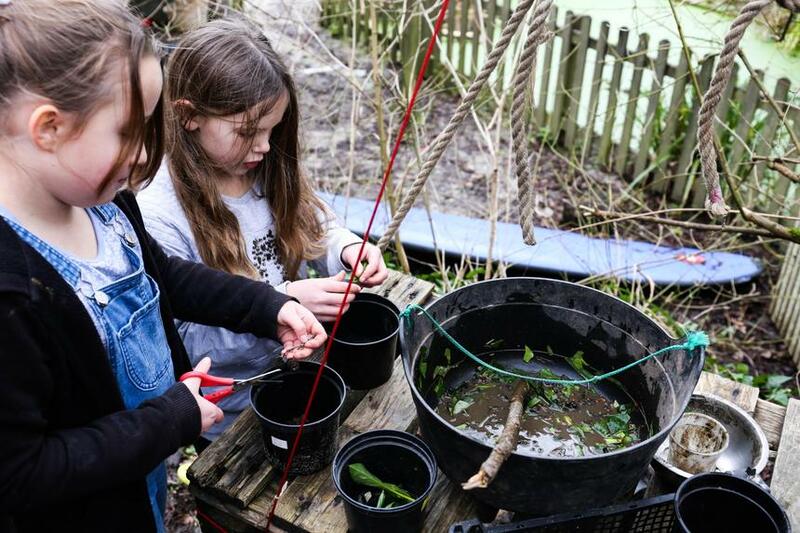 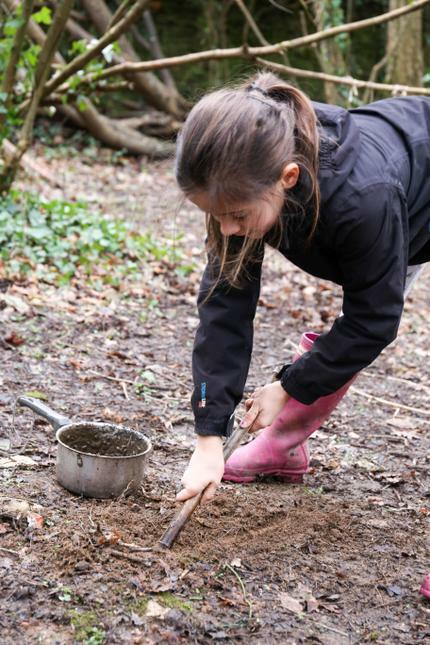 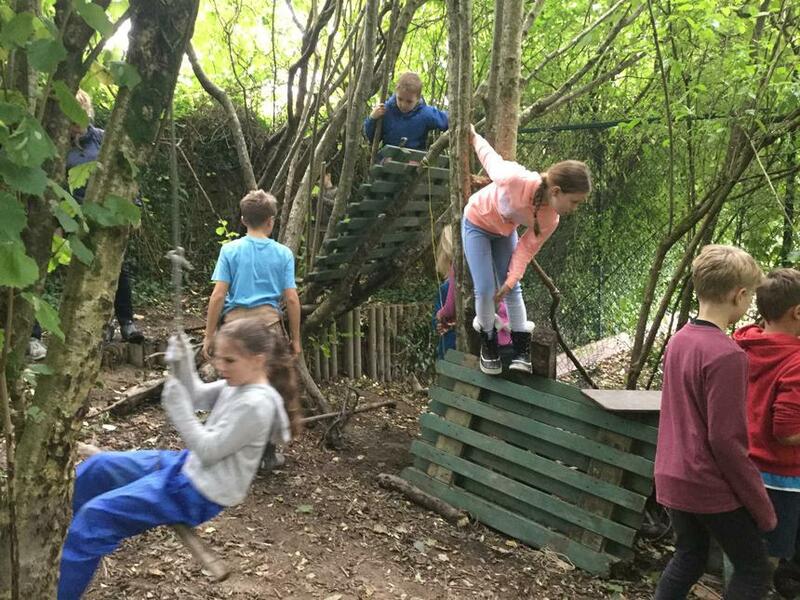 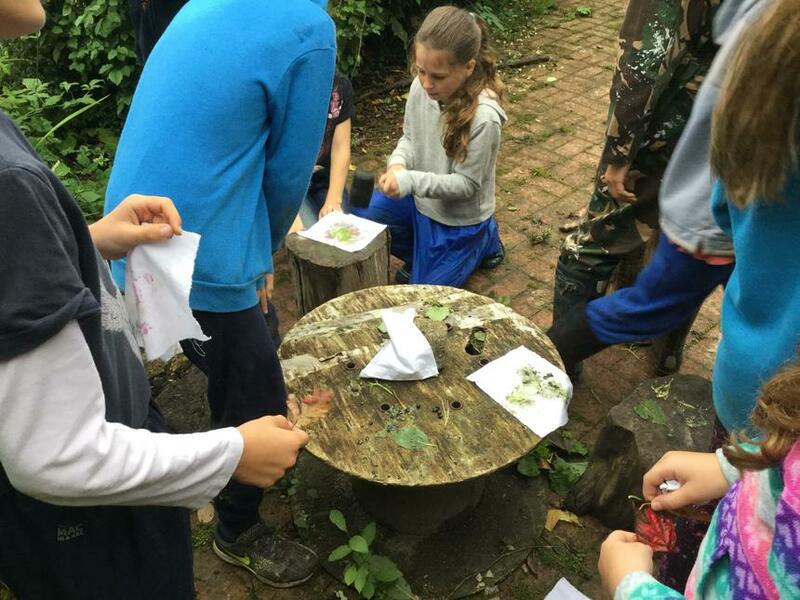 Forest School takes place in a woodland or natural environment to support the development of a relationship between the learner and the natural world. 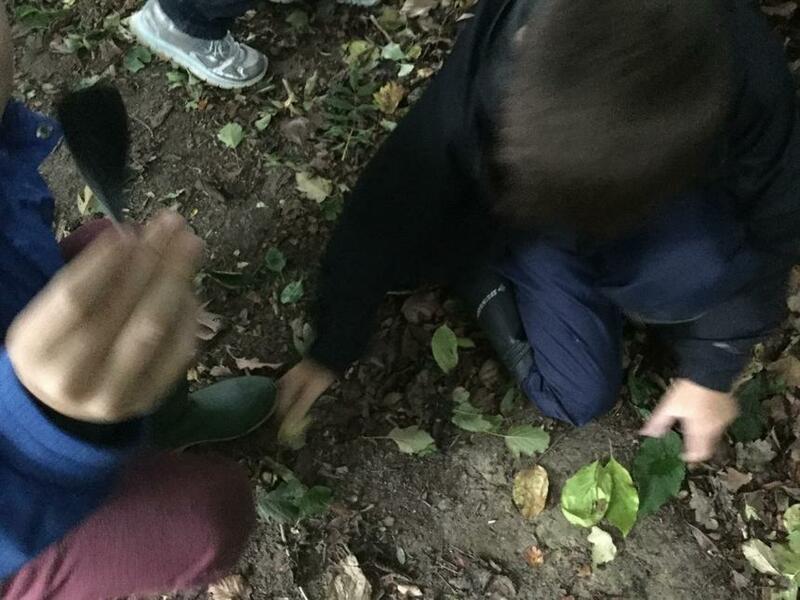 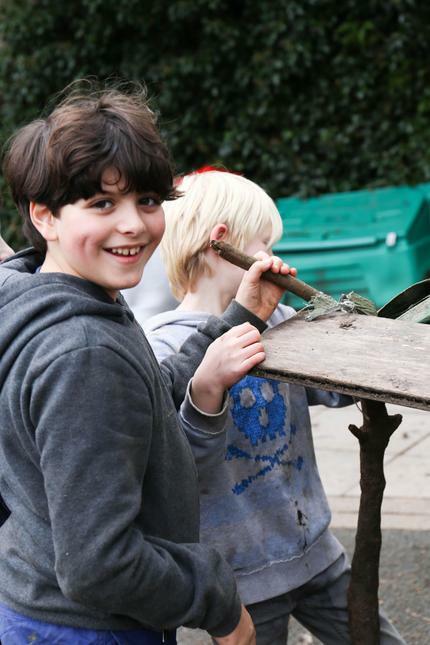 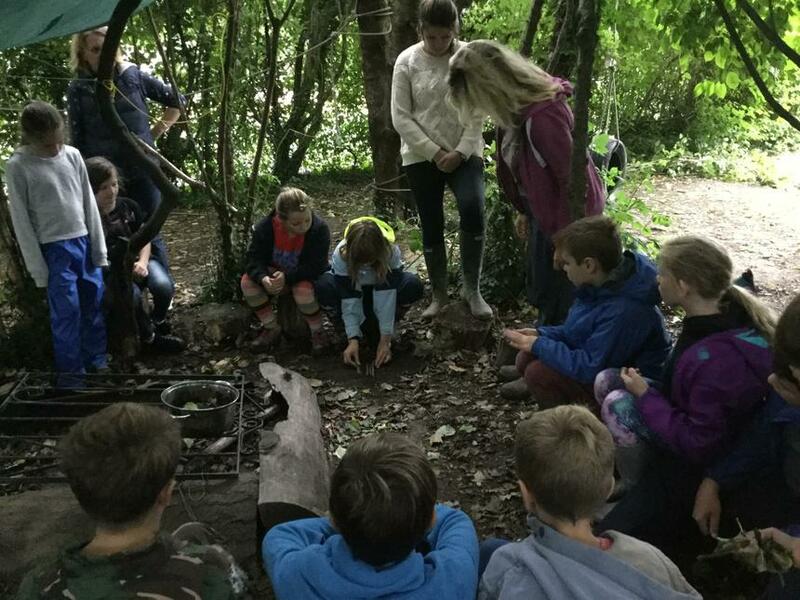 Forest School uses a range of learner-centred processes to create a community for being, development and learning. 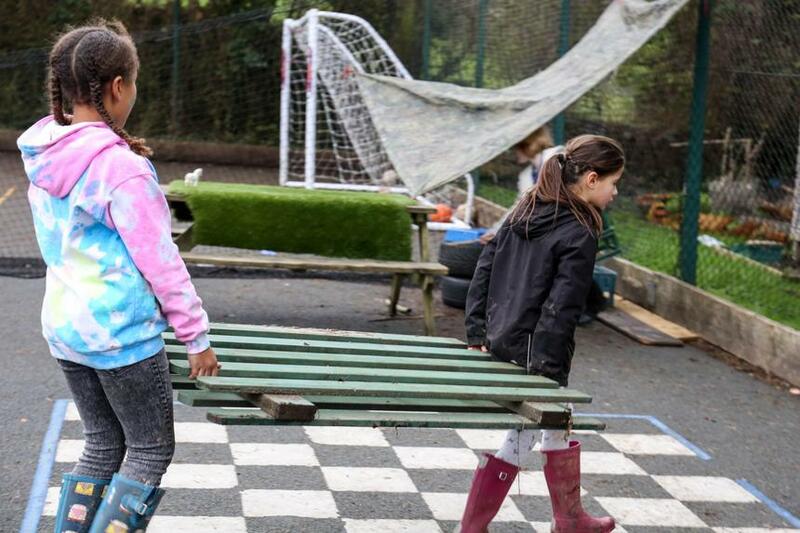 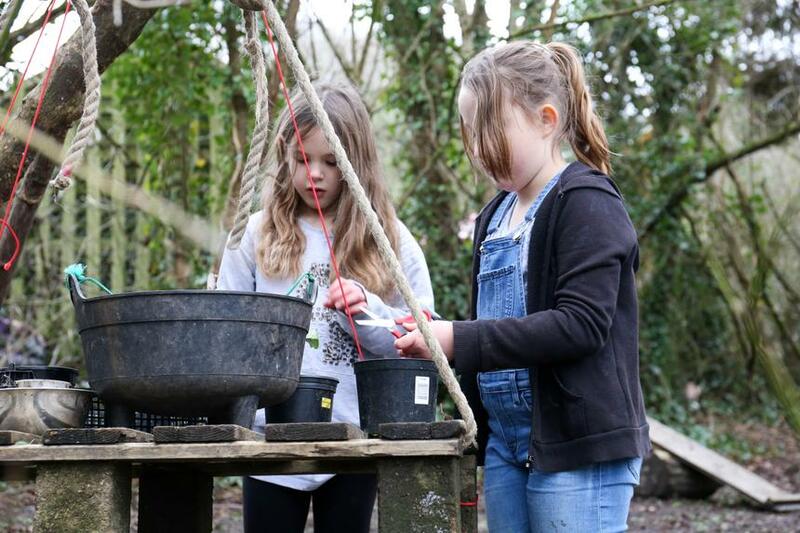 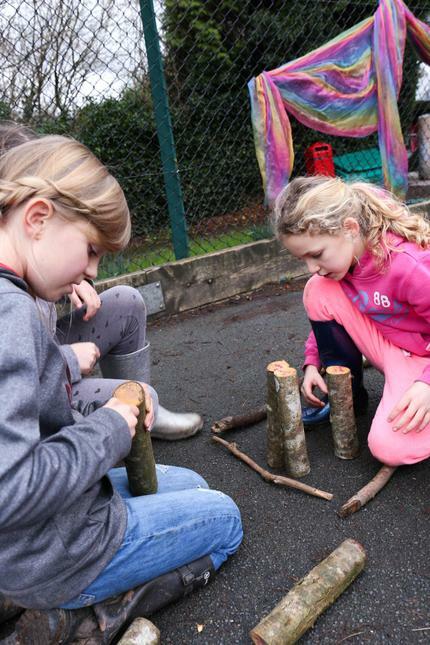 Forest School aims to promote the holistic development of all those involved, fostering resilient, confident, independent and creative learners. 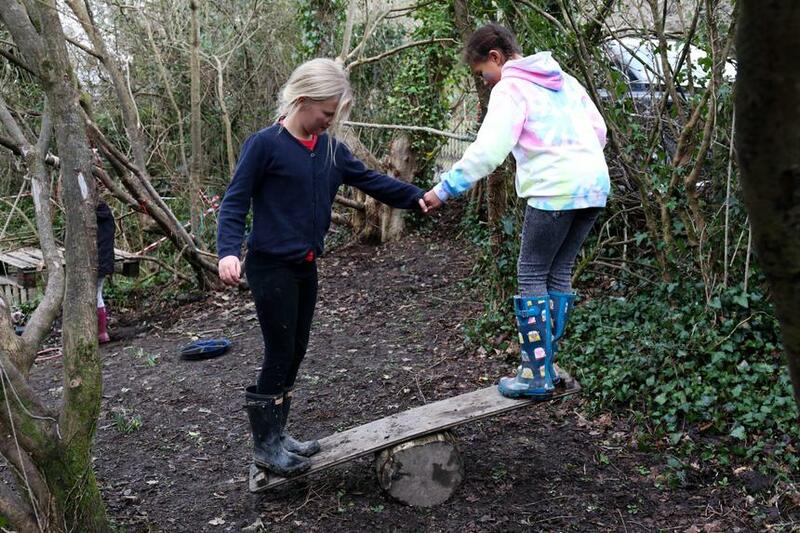 Forest School offers learners the opportunity to take supported risks appropriate to the environment and to themselves.